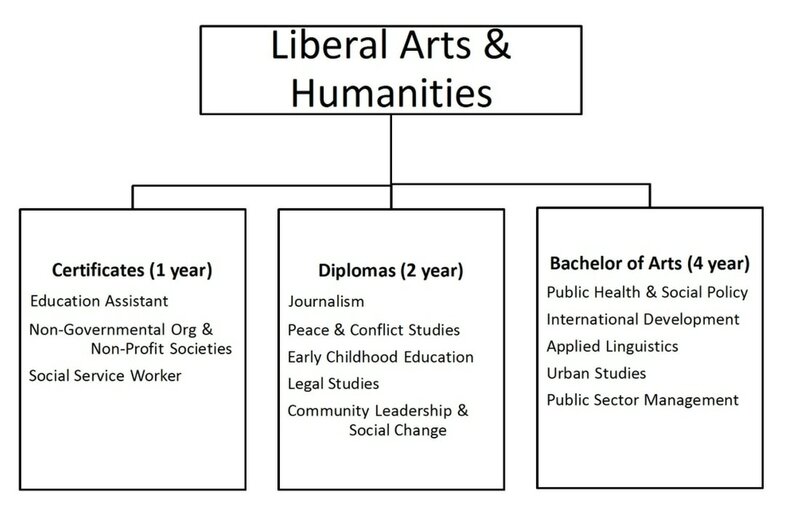 This Focus Area is for students who are interested in careers related to the humanities and social sciences. For a detailed information pamphlet, click here. For a brief overview, click here.